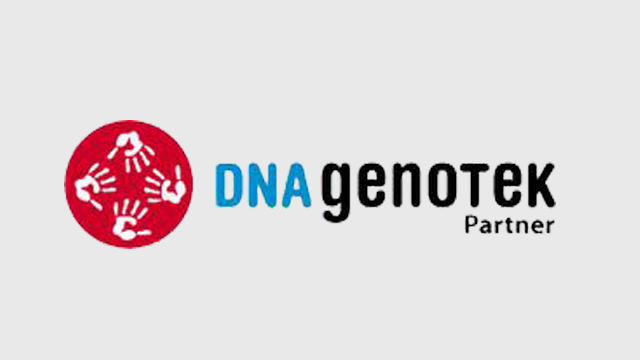 chemagen is an official partner of the DNA Genotek Partner Program. Our chemagic DNA Saliva Kit special can be used for DNA extraction from saliva, collected in Oragene® containers, and deliver ready to use DNA for various applications in the field of e.g. human genetics and HLA typing.